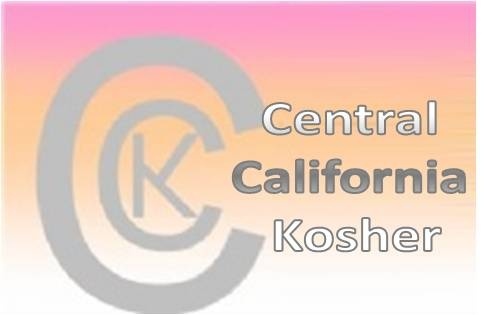 It is our pleasure to introduce you to Central California Kosher, based in the Central Valley, the bread-basket of the world. Rabbi Zirkind has provided quality Kosher supervisions, throughout Central California and beyond, for more than two decades. He has built a strong reputation and gained great acceptance in the Kosher field. As a food manufacturer, Kosher may benefit your company greatly. Kosher is one of the fastest growing markets in the food production business. Food companies that are already kosher, need to use products that are properly kosher certified, in order to maintain their status. Therefore if your product is kosher certified it opens up a new avenue of sales for your company. The ultimate effect will be that the quality conscious consumer will be motivated to purchase a product with an accepted kosher symbol or kosher letter. In an effort to maintain the integrity of local business relationships, we would like to extend this offer of personal attention and service that your company needs and deserves, to establish itself in the kosher market. We invite you to contact us for any further information that you may need.